Earl looks like its going to brush by the east coast. This could prove to be an interesting weekend. This thing is huge, a Cat four is a serious hurricane. North Carolina’s Governor Purdue, has declared a state of emergency and banned all firearms. Pretty stupid, These emergencys are the times when all citizens should be properly armed. During these times of mass evacuations, hunkering down during the the storm, and recovery from theses storms the police may not be able to help. Massachussetts DC and New York don’t need to order disarmament among their peoples, they have already been disarmed. All Earl brought was a bit of drizzle and nice cool weater the day after. 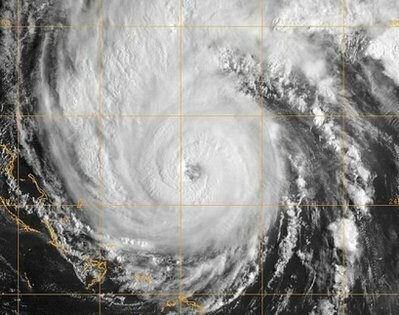 It’s been a long time since New England has had a direct hit from a Hurricane, We all hope it is just as long into the future before another one hits.